Thank you to one of my Facebook friend's friends for pointing out that Asda has finally joined forces with both Morrisons and Tesco by also treating its customers as idiots. 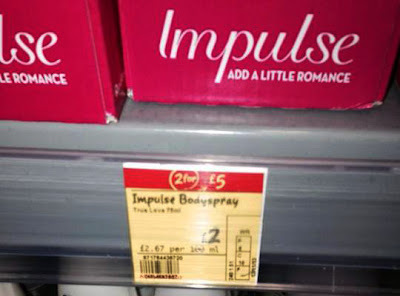 I know it's a little blurred but yes, it does say £2. And yes, it does say 2 for £5. With cynical offers like this I'm tempted to spend no money there at all. Ever.